In 2012, Polarbröd developed goals for environmental sustainability based on existing knowledge and available technology. The goals are ambitious, because we wanted to really challenge ourselves. We promised to do our best to reach them and gave ourselves 10 years to do so. Whether we will succeed in becoming completely sustainable by 2022 remains to be seen, but our commitment and direction are unwavering. We want to make the world a little better. That is, bake really good bread without harming the climate. 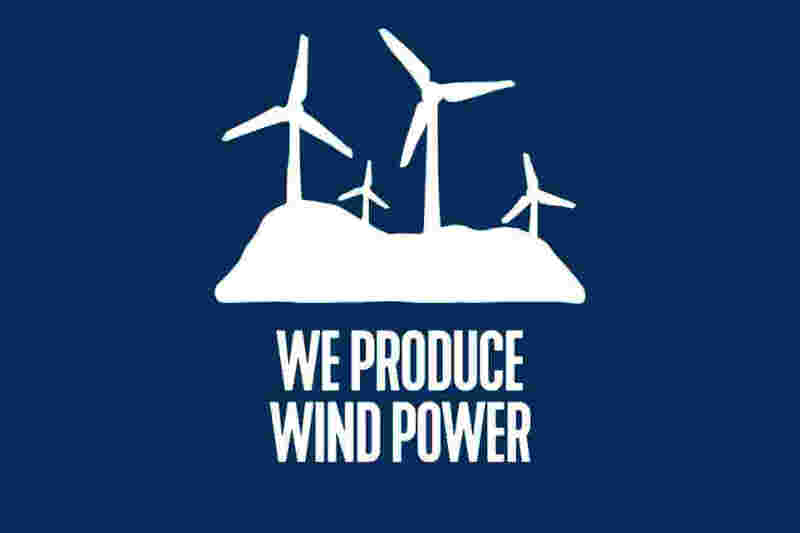 That’s why we build four wind turbines that now produce at least as much renewable electricity as we use in our bakeries. We freeze our bread as soon as it leaves the oven. This allows us to preserve the bread’s freshness, great taste and nutrients without artificial preservatives. It also minimizes waste. Since the bread thaws in only a few minutes, you can leave it in the freezer until you need it, which ensures that it retains its fresh deliciousness. We want our bags to be completely sustainable, and we have made great progress. Today, our bags are almost entirely made with renewable raw materials. This means less fossil-based emissions. 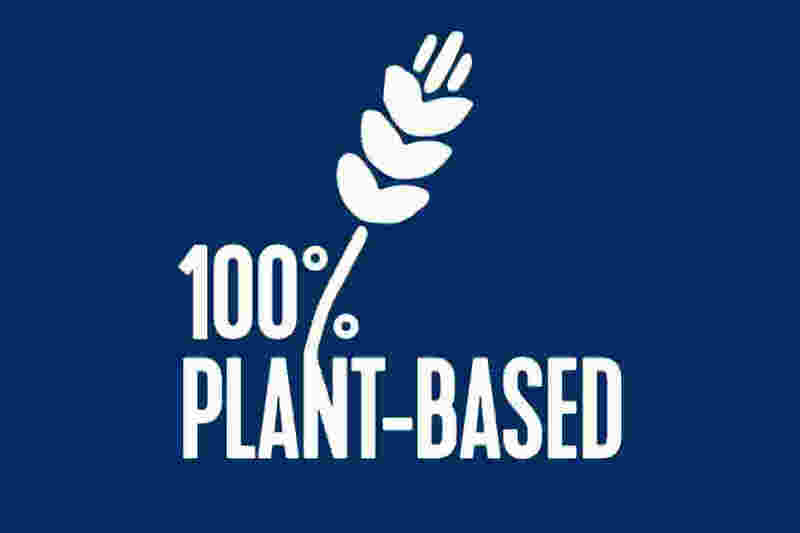 We only use plant-based ingredients in our bread. We bake with 100% Swedish rapeseed oil and our breads are completely milk-free. We have strict rules for allergens and our bakeries are entirely free from, for example, soy, sesame and nuts. All information about allergens can be found in the list of ingredients. 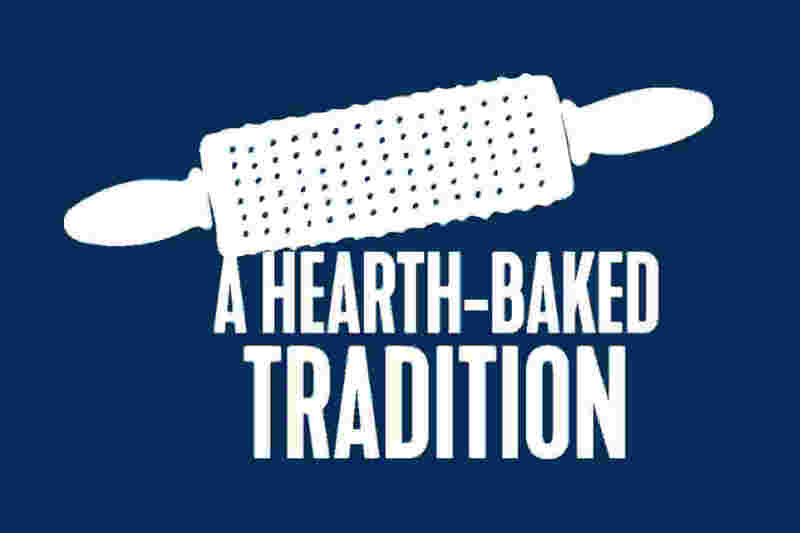 Polarbröd has baked traditional Swedish bread since 1879. The bread’s unique appearance and taste is a result of our special baking process. We never use preservatives and other unnecessary additives. Natural ingredients and a focus on flavor and quality is our recipe! Polarbröd’s vision is to create opportunities to eat good and healthy food, now and for generations. 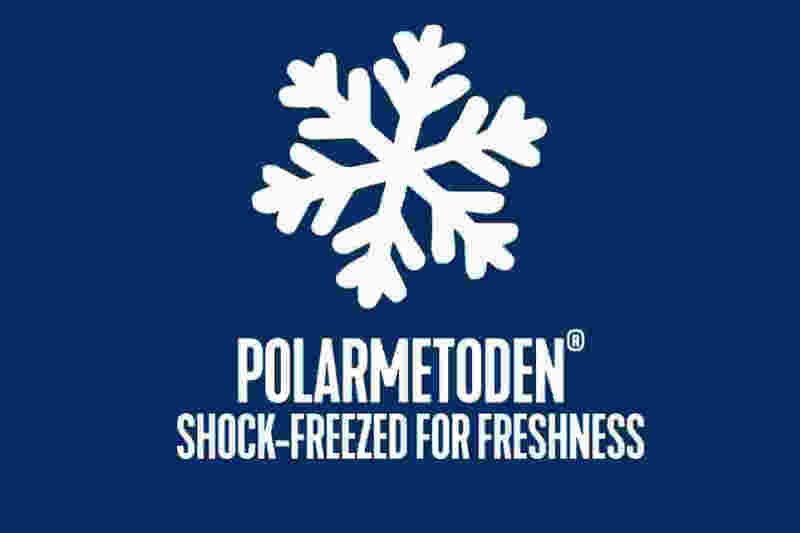 Polarbröd is a family-owned company. The family has been baking bread in northern Sweden for five generations. A central element of Polarbröd’s culture has always been to have as little impact on the environment as possible and to not harm nature. For a long time, this meant focusing on our bakeries and resource efficiency. In recent years, however, our understanding of how human activities impact on the environment as increased, and we now know that the way we as a society provide for ourselves is unsustainable. With this new knowledge comes new responsibilities, and it has led us to broaden and deepen our sustainability efforts. Our goal is to transform our business so that we can continue to create opportunities to eat good and healthy food, now and for generations. Becoming sustainable is so important that we have analysed our entire operations from this perspective – including both what we do and how we do it. strive for profitable growth, but only within the limits of the planet. Polarbröd’s goal is always to offer the best possible product using the minimum amount of resources necessary. In 2012, we set goals for environmental sustainability and gave ourselves 10 years – until 2022 – to reach them. The targets are: 100% sustainable ingredients, 100% fossil-free transports, packaging that is 100% recyclable and/or fossil-free and self-sufficiency in renewable energy. 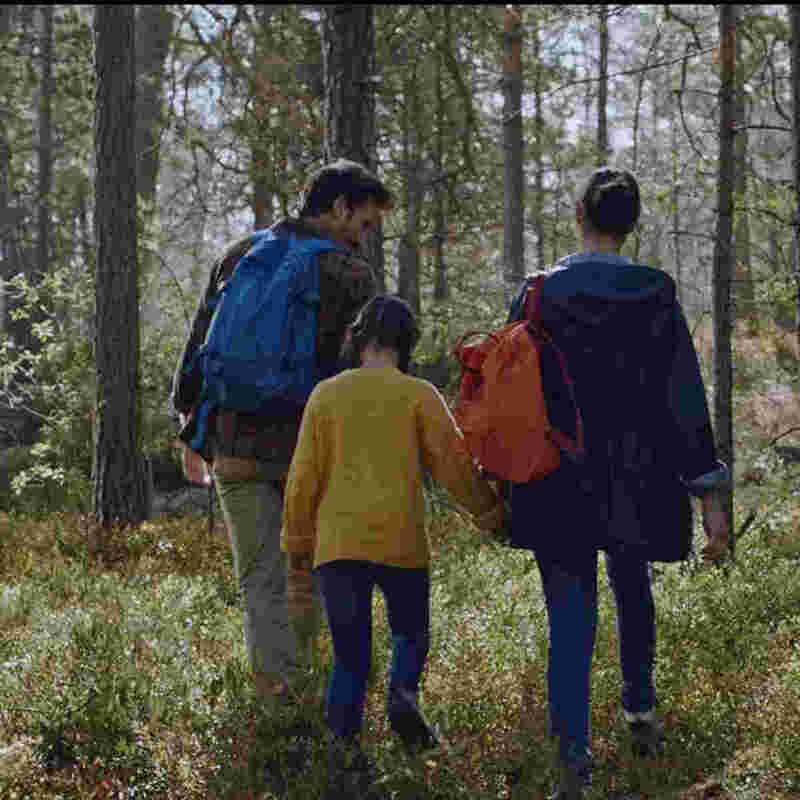 In 2014, Polarbröd’s parent company, Polarbrödsgruppen, made it possible for us to reach our goal for renewable energy. They did so by investing in the construction of four wind turbines that annually produce as much energy as our 100% electric bakeries use. We have phased out our old plastic bags. 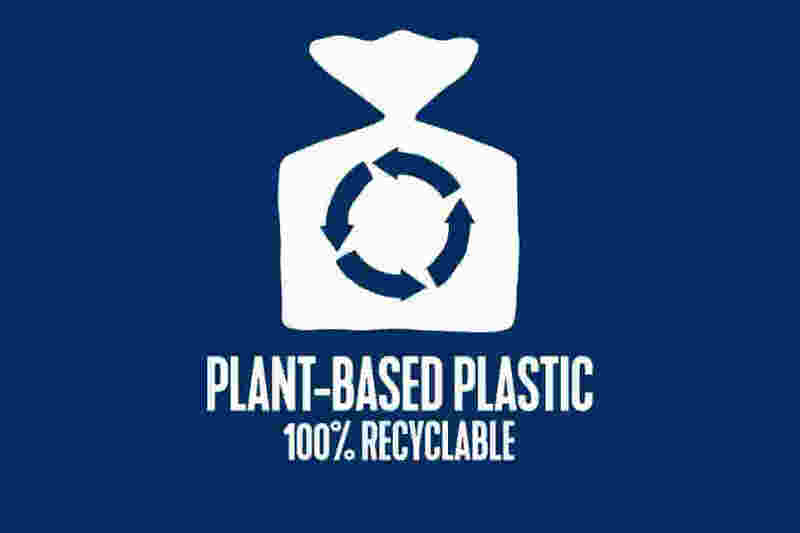 Today, over 90% of our plastic bags are made from biproducts from sugar cane production. The new bags are 100% recyclable and 86% of the material used to make them is renewable, which reduces their carbon dioxide emissions.